And really, why would it be? Putting aside the depressing fact that exercise burns far fewer calories than would be fair, singular interventions can't possibly be expected to have any demonstrable impact on obesity rates, as obesity is a highly complex problem. Highly complex problems aren't solvable by means of simple, singular solutions. But there's no denying that exercise is crucial to health, and that at least on paper, it should help with obesity as well. I've discussed this a bunch in the past, but putting it simply, perhaps one of the main reasons exercise doesn't have the impact on weight that it ought, is that as a society we seem to have this bad habit of eating because we exercised. Sometimes we do this to reward our good behaviour. Other times we do this because we've been fed a steaming load of food-industry marketing that we need to "recover" or "refuel". And sometimes we do this because of exercise-induced hunger. 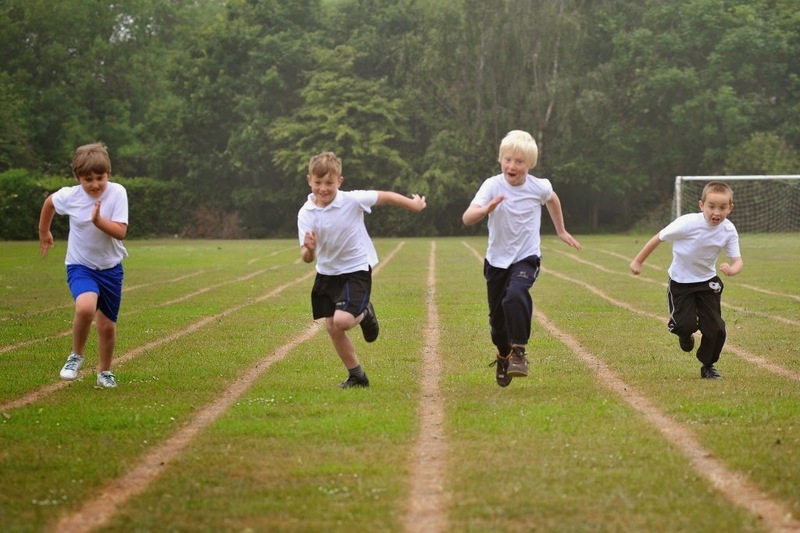 The problem with the promotion of PE to help combat obesity, when studies to date have nearly uniformly demonstrated that it will do nothing of the sort, is that doing so further promotes the message to parents, children, and the public, that exercising more is the answer and that the primary driver of childhood obesity is not a dietary one, but one of fitness. Now my take of the literature of forks vs. feet as the base drivers of societal weight woes is that the lion's share comes from the forks, but even putting that aside, I worry about the longevity of increasing or improving school based PE and physical activity if those increases and improvements are rolled out in the name of childhood obesity. If the intervention doesn't lead to the desired primary outcome, then that intervention will undoubtedly risk reversal or removal. And yet PE in schools does provide real benefits to children - in terms of health, physical literacy, learning, and attention. "While few studies showed a decrease in BMI, positive results were achieved on other outcomes, such as metabolic parameters and physical fitness". By continuing to link PE to childhood obesity, we're doing a disservice to both PE and childhood obesity.